Juel is an internationally published Pro Hairstylist / Pro Makeup Artist & Mens Groomer. A licensed Hairstylist for over 20 years and salon owner for over 12, Juel is Advanced Trained in Hair Design and Pro Makeup Certified. She received her Advanced Training in Hair Design at Gene Juarez Advanced Training Academy from Christophe, Vice President of Artistic Training. 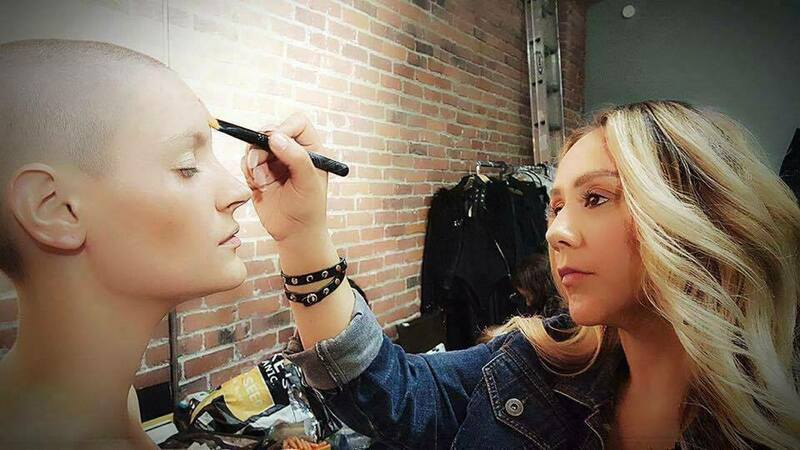 For Makeup she trained in Beauty, Bridal, HD, 4K, SFX & Tattoo coverage from Emmy award winning celebrity makeup artist Kerry Herta and her Airbrush Makeup from celebrity artist Vincent Ford. Her work includes Celebrities, Hair and Makeup for Oscars 2018, NYFW 2018, Hairstylist for the Viral Video Series '100 Years of Beauty in 1 Minute' and Key Hair/Makeup for feature films, short films, television series, promos/campaigns, fashion weeks, music videos, documentaries, viral videos, advertisements, book covers, magazines/editorial, fashion shows, pageants & more.